Remember this simple but stylish exterior? It’s next on our list of top ten modern farmhouse decor ideas volume 2. 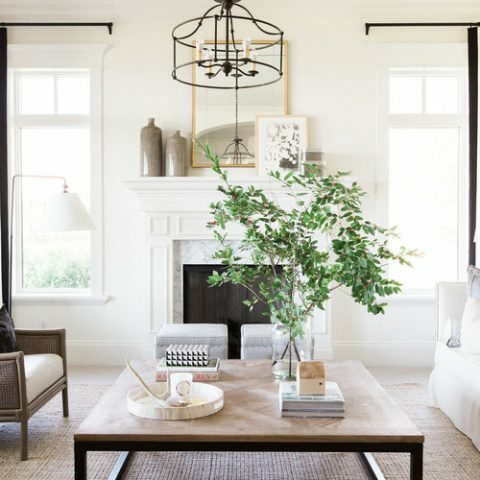 This is classic white modern farmhouse with an amazing gray to warm up the front door.